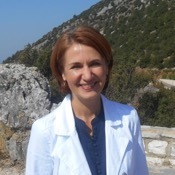 Local Private Tour Guide | Ioánnina, Greece | Elena K.
My name is Elena and I welcome you in Epirus and its capital Ioannina! 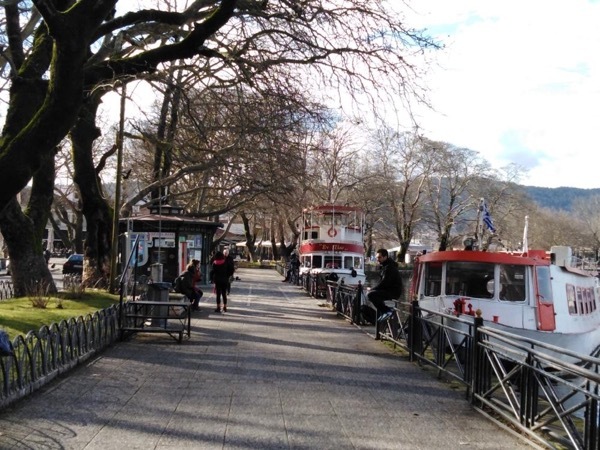 I invite you to enjoy a walk through the streets of the historical part of Ioannina, visit the island or the nearest surroundings. I will be happy to introduce you the city. Just in few hours you will learn about its history, traditions and everyday life. Together we will discover its hot spots and get new experiences. I was born in Belarus and I live in Ioannina since 2005. I should say that I have never stayed for so many years at one place, as for professional reasons my family had been moving quite a lot. 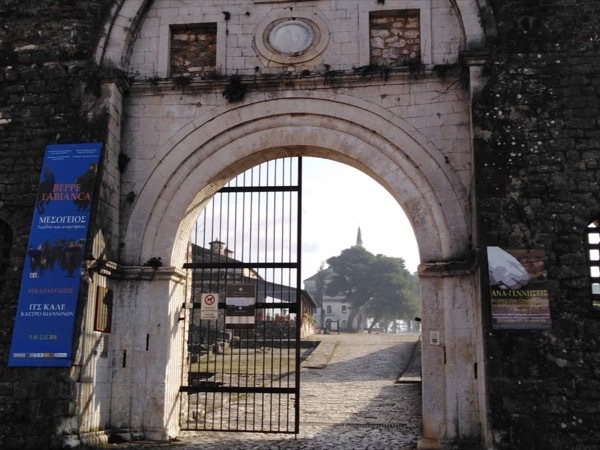 Thus, I guess that I had a chance to learn Ioannina and the area pretty well and I can share these experiences with you. I have got university degrees in History and Theology, continued my studies at the MA and PhD programs. I travel a lot, I do love it and my best travel memories are mostly connected to people and their hospitality. Thus, I can understand a visitor here very well and I know how it feels. I love helping guests to feel relaxed, excited and happy in the city where I live now. Let's make your stay in Ioannina a positive experience and memory together! University degrees in History and Theology. PhD candidate in Medieval Studies. I am not a licensed guide and will not be able to guide you inside of the historical monuments. Although, as a historian, I will tell you about the sites and afterwards we can enjoy a walk inside together!